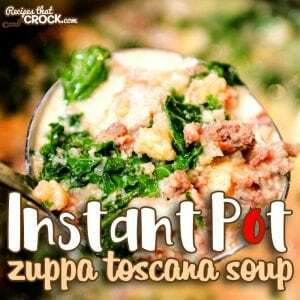 Instant Pot Zuppa Toscana Soup - Recipes That Crock! 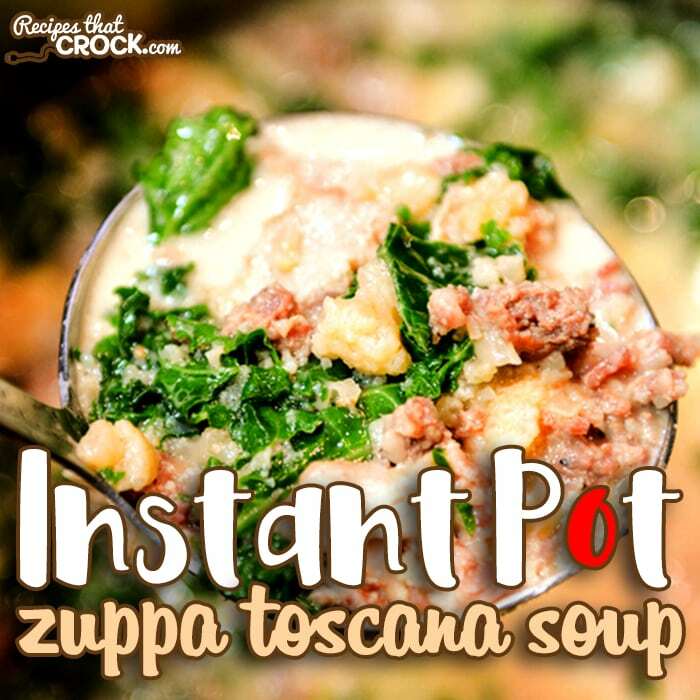 Do you LOVE our Crock Pot Zuppa Toscana Soup as much as we do? 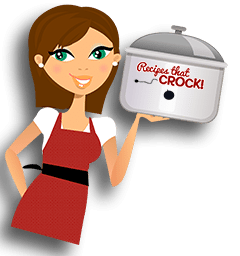 Our electric pressure cooker version is just as good and ready in a fraction of the time! Our Instant Pot Zuppa Toscana Soup can be made with traditional ingredients or easily adapted as a low carb recipe. With all our holiday cooking and crock pot cooking in general, we are going through tons of broth! Broth adds tons of flavor to all kinds of dishes and in this house we always buy it by the carton. 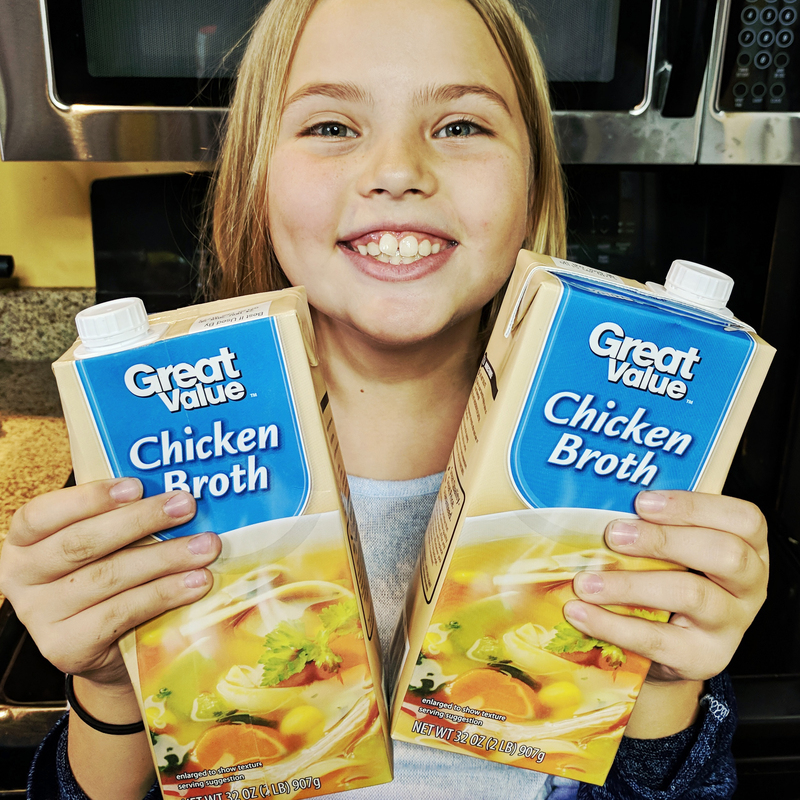 The Carton Council is trying to build awareness that those broth cartons are recyclable. Finding out how to recycle your cartons can be a lot of fun with the kiddos. 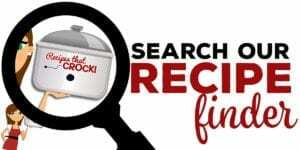 You can visit their website and enter your zipcode to learn how to recycle cartons in your community and even take a pledge to recycle your cartons and join their community of people across the country that care about recycling and reducing waste, saving energy and making a difference in their communities. If you do, you will be helping them reach their goal of 10K pledges! 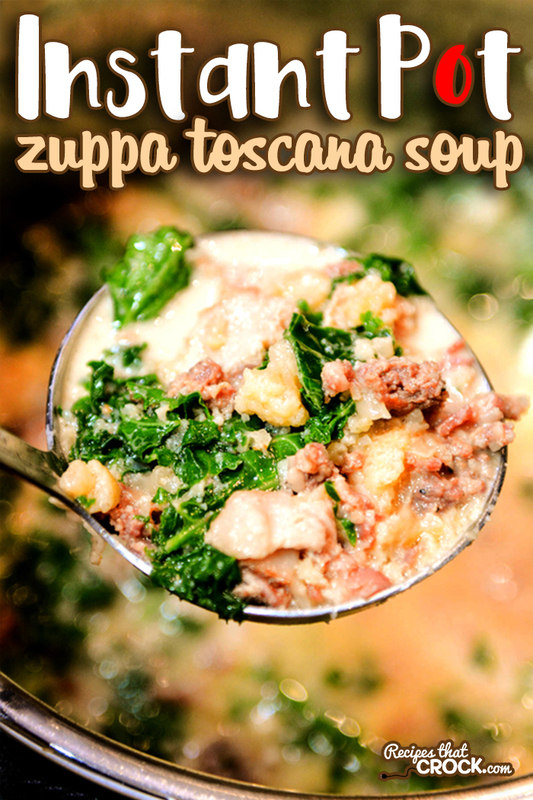 I have loved Zuppa Toscana Soup for years and we have made in for years in our crock pot and more recently we have started making Low Carb Zuppa Toscana Soup. You guys know how I love to turn my favorite slow cooker meals into easy instant pot recipes for days when we don’t have a full day to crock, so naturally, Zuppa Toscana was a must convert recipe! One of the reasons I love making Zuppa Toscana Soup in our Electric Pressure Cooker is that it allow us to brown the sausage and bacon in the pot on the browning setting. At first glance you might be worried that the sausage sticks a little as it browns, but don’t worry. During the broth step you can gently scrape the bottom of the pan while you stir and those delicious brown bits come right off the bottom easy as can be (the fancy cooking term for this is “deglazing”). Brown sausage and bacon with onion and garlic on browning setting in a 6 quart electric pressure cooker. Drain if desired and return to pan. Stir in broth scraping the bottom of the pan to remove any brown bits. Add potatoes or cauliflower and put the lid on, set to seal. Set the electric pressure cooker to high pressure for 30 minutes with the warming feature turned off. 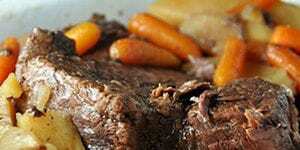 The pressure cooker will take about 15 minutes to reach pressure before the 30 minutes will start. Once the cooking is done, let it naturally release (don’t mess with it) for 15 minutes and then flip to quick release. Stir in kale and cream and serve. This is an electric pressure cooker recipe. 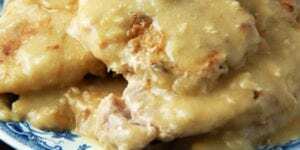 If you are looking for the crock pot version of this recipe, here is our traditional version and our low carb version. 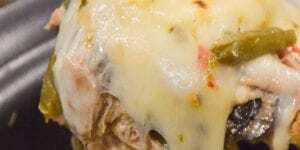 We use a 6 quart Instant Pot to make this soup. 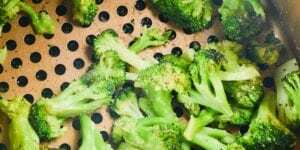 Other sizes and models may need adjustments in cooking times and ingredient amounts. 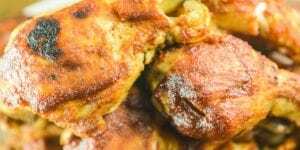 As with any of our recipes, calorie counts, carb counts and nutritional information vary greatly depending on which products you choose to use when cooking this dish. The pressure cooker will take about 15 minutes to reach pressure before the 30 minutes will start. Once the cooking is done, let it naturally release (don't mess with it) for 15 minutes and then flip to quick release. This is a sponsored conversation written by me on behalf of Carton Council. The opinions and text are all mine.